Welcome to the Art With Heart Team Blog Hop for October. This month we have a colour challenge for you. Have you heard about the GREAT opportunity to earn more as a hostess (or get a greater discount on your Starter Kit by putting your hostess benefits towards the starter kit) between 8th October to 9th November. There’s no greater time to host a party or even a virtual party on Facebook. Contact me to find out more. You will love being part of our awesome Australia wide team. We are all about fun, friendship, inspiration and support. You have come to my blog from the very talented, Jenny van Dijk. Blogs are full circles, so you can start hopping here and then at the end of each post is a link to the next. There is also a list of participants at the end in case of any broken links. For my first project today I am using the Retiform Technique. There are loads of tutorials on YouTube how to create this stylish background. Basically, you start by placing post it notes across the white card and sponging with ink. 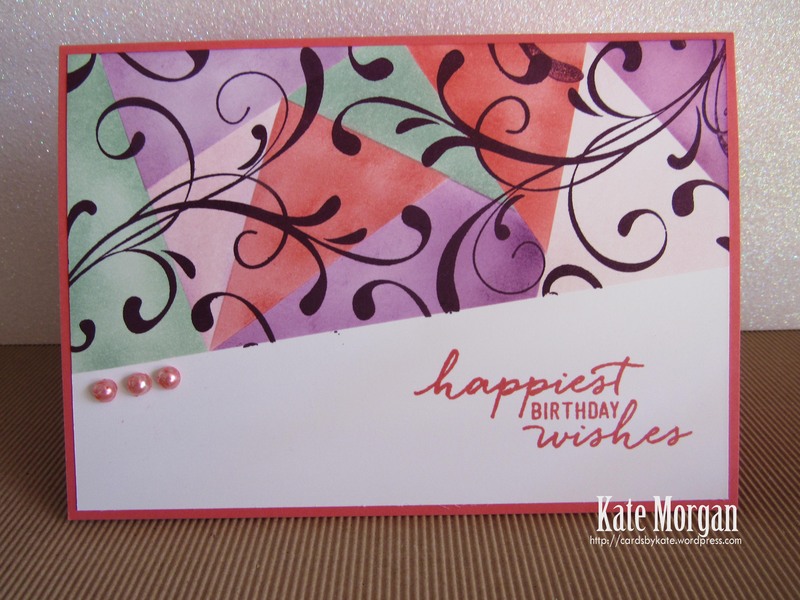 I used the Everything Eleanor stamp over the top with Blackberry Bliss ink for a bold and striking design. 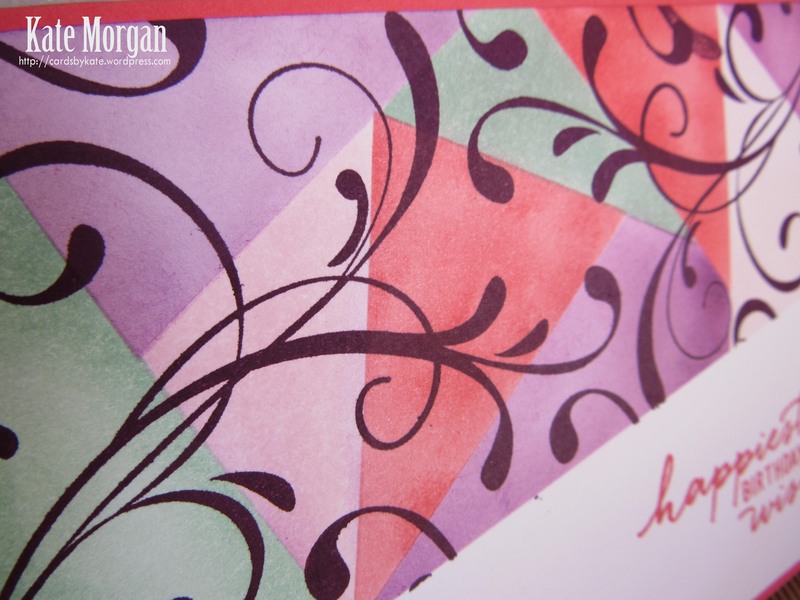 My next card uses the No Bones About It stamp set, but taking on a feminine twist! 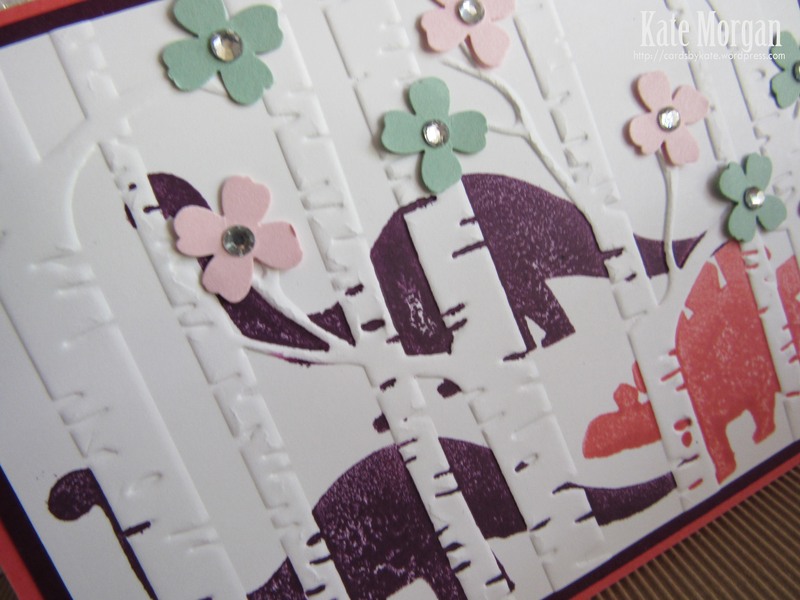 These dinosaur roam through the forest, created using the Woodland embossing folder. 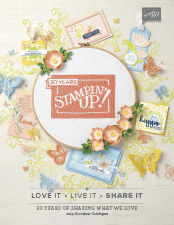 I stamped the images directly onto the folder before embossing! 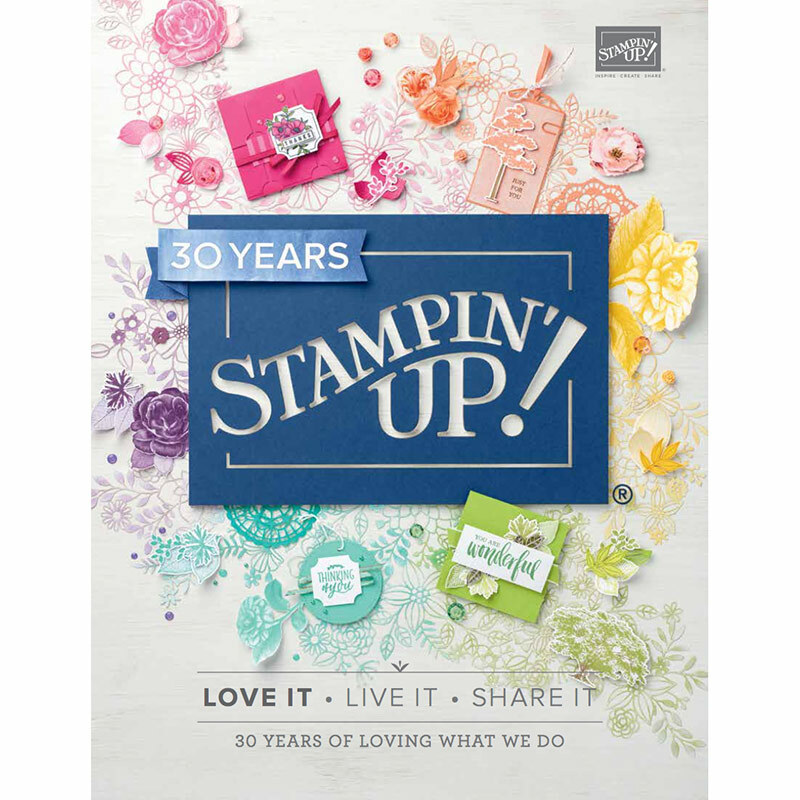 My last project uses the Build a Birthday stamp set. 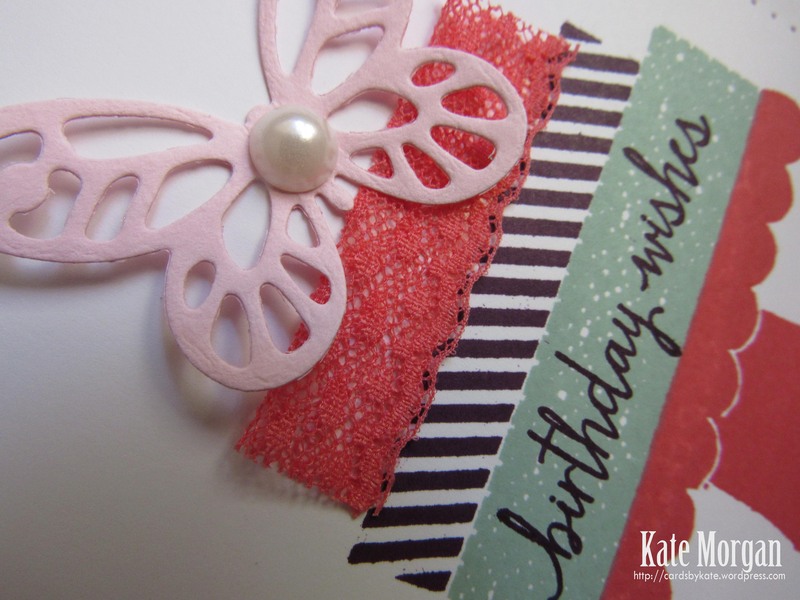 I love how quick and easy this card was to make and adding some of the gorgeous Dotted Lace Trim as the top layer, certainly gives it a feminine feel. I felt it looked a little plain, so I did a pretty paper piercing border around the edge. The butterfly with the pearl accent was added, reminding me of my own wedding cake! Let’s keep this blog hop hopping. Next up we have the lovely Tina Gillespie. Great use of the retiform technique on the first card! You’ve used the colours beautifully for the first card Kate, but I love the dinosaur card – very clever. Beautiful cards Kate! Love the Retiform Technique, I’ll definitely be trying that one! I love them all but the last is my favourite! Three great cards, Kate! Love the Retiform Technique – will add that one to the list. The dinosaurs are pretty cool too and I love the butterfly on the birthday cake. I think I’ll be trying that Retiform technique too! Your cards are amazing.